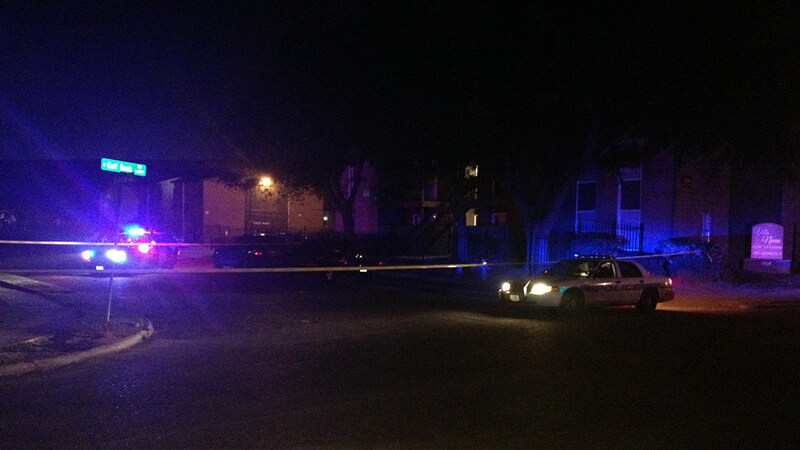 HOUSTON (KTRK) -- One man is dead and another in the hospital after a shooting in northwest Houston. Police were called to West Gulf Bank at Streamside around 3:00am this morning and found a man shot in the head. Emergency crews rushed him to Ben Taub Hospital where he died. A second victim was taken by a personal vehicle to Doctor's Hospital on Tidwell. Police say the second victim is conscious and alert and hope to get details from that person about what happened. Police also found a cell phone laying in the street and a handgun on the sidewalk. The scene is still under investigation.